The Nike FC Barcelona Home 20th Anniversary Stadium Jersey features a stylish mash-up of each home jerseyworn by the Catalan for the last twenty years. 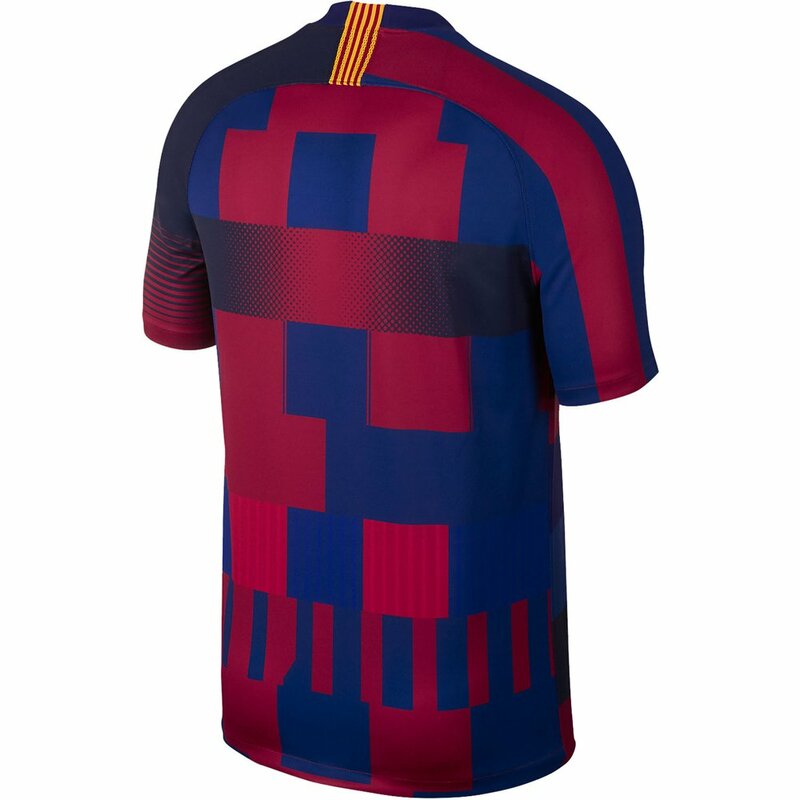 This is a limited edition run kit which will not be worn on pitch by the starting XI. 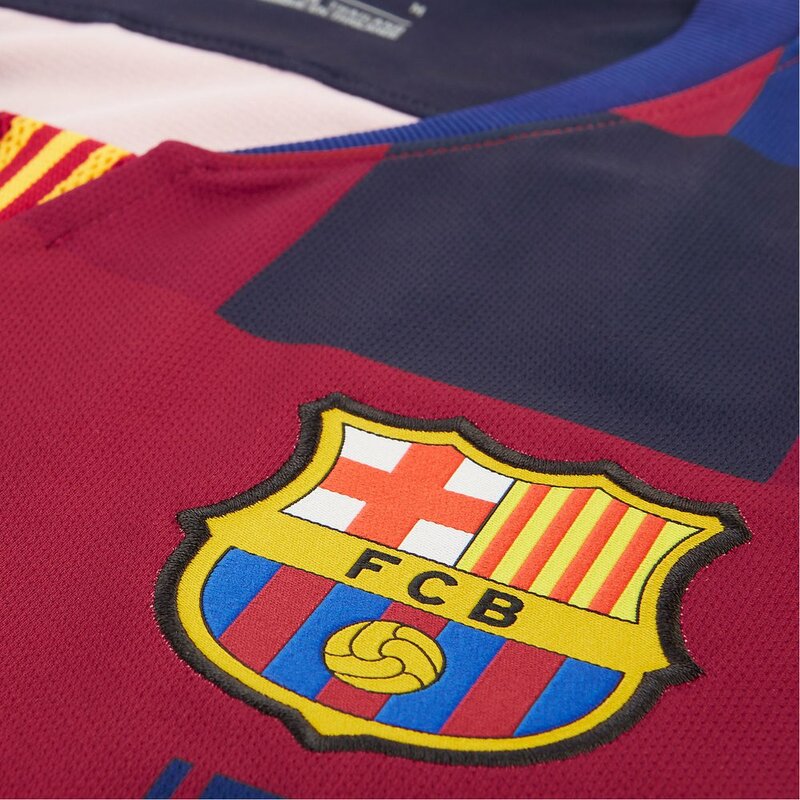 Relive the glory, style, and nostalgia of the 20th anniversary between Barcelona and Nike's kit partnership. 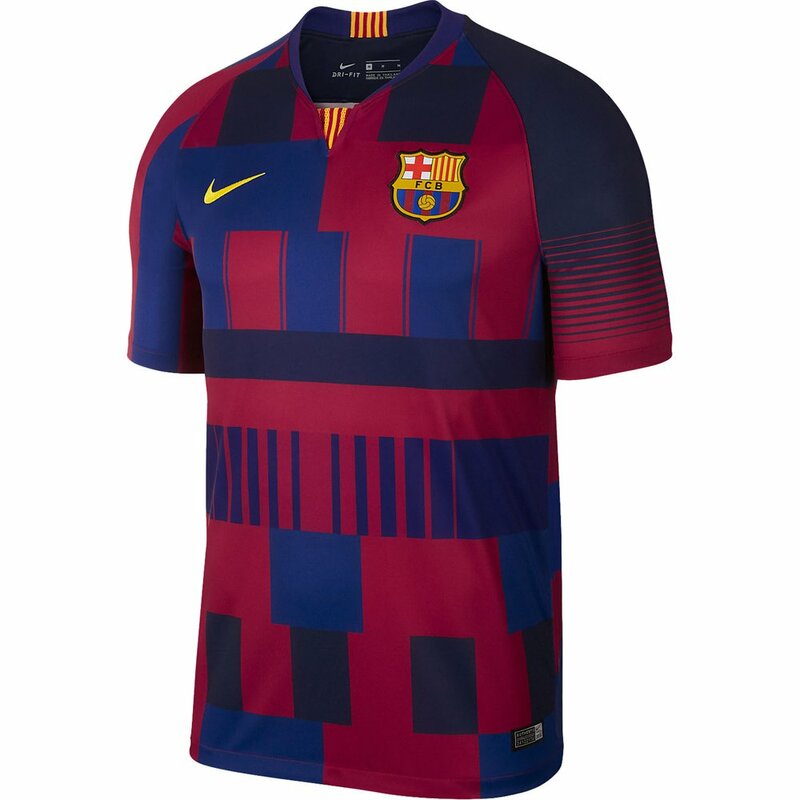 Nike FC Barcelona Home 20th Anniversary Stadium Jersey - Available at WeGotSoccer!